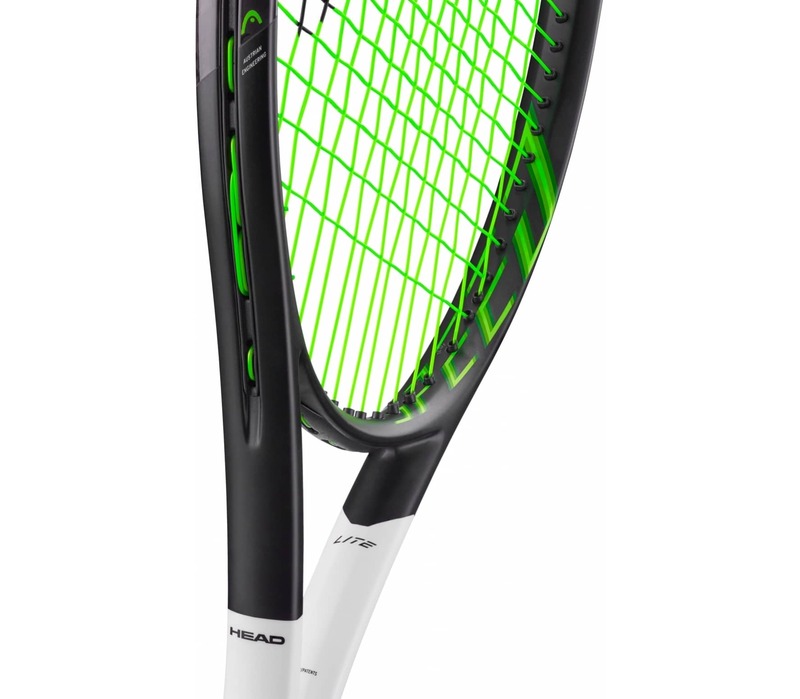 The Head Speed LITE gives you every advantage of the SPEED series in a light, easy-to-handle package that is perfect to get started. 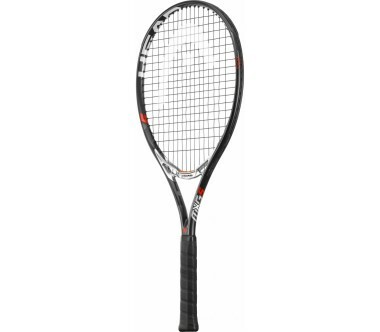 Just like its big brothers, it features the new Graphene 360 technology which provides greater stability and optimized energy transfer for more power, thus more ball speed. 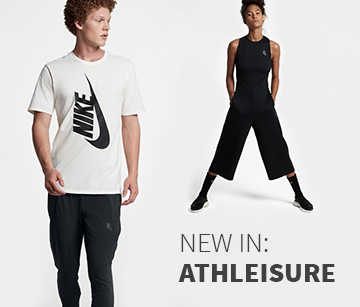 The new assymetric design identity features a bold black and white color-blocking in the shaft area. 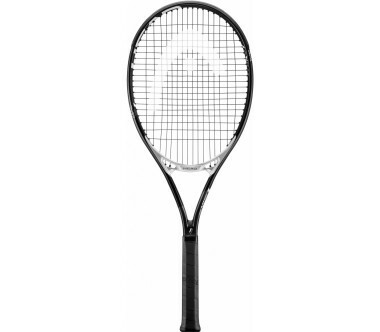 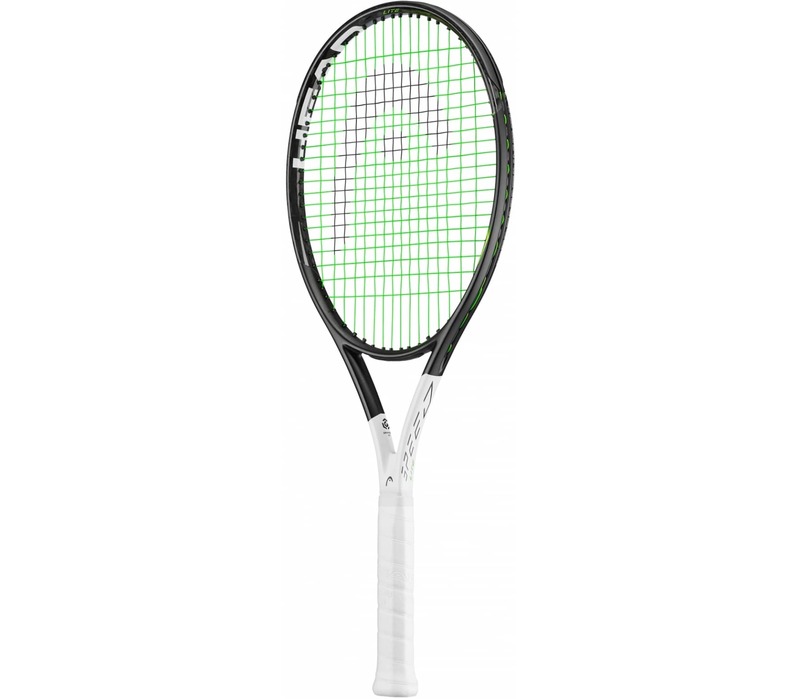 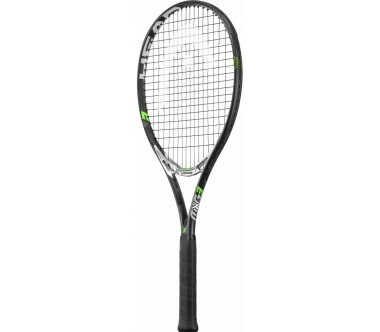 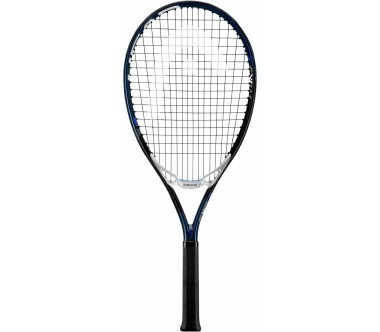 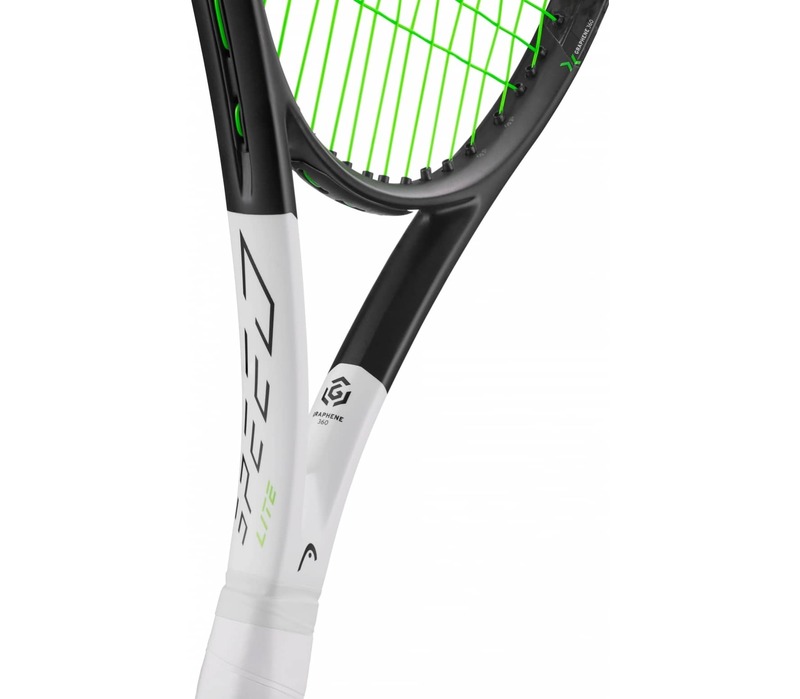 Completed by truly unique see-through carbon fibres in the head, the racquet looks as beautiful as it performs. 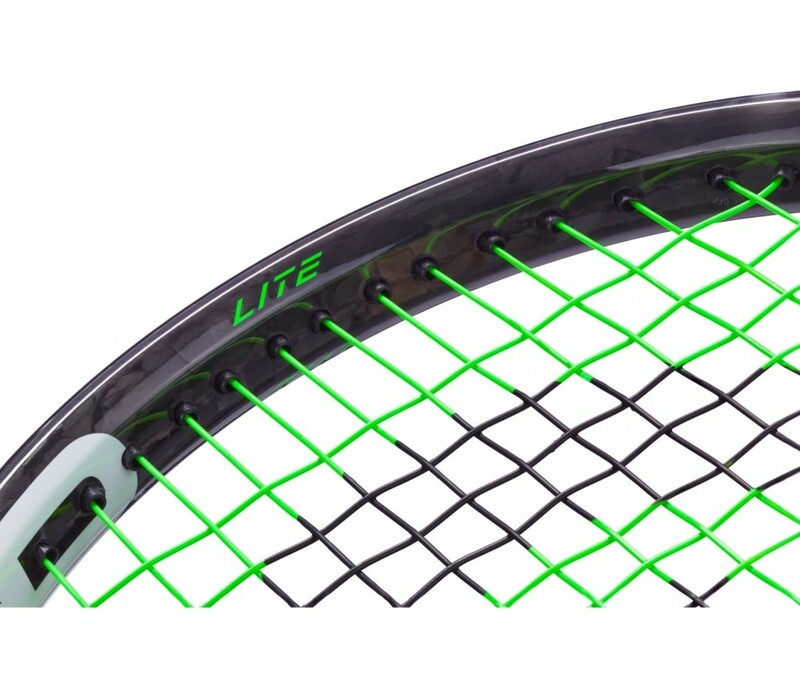 What makes the LITE's design stand out from the rest of the series is its fresh misty green pop colors.